Elephone, one of the smartphone manufacturers in China has announced several upcoming phones on their website this year. We are waiting to catch a glimpse of the reality of the technical specifications and features the firm has put forward. 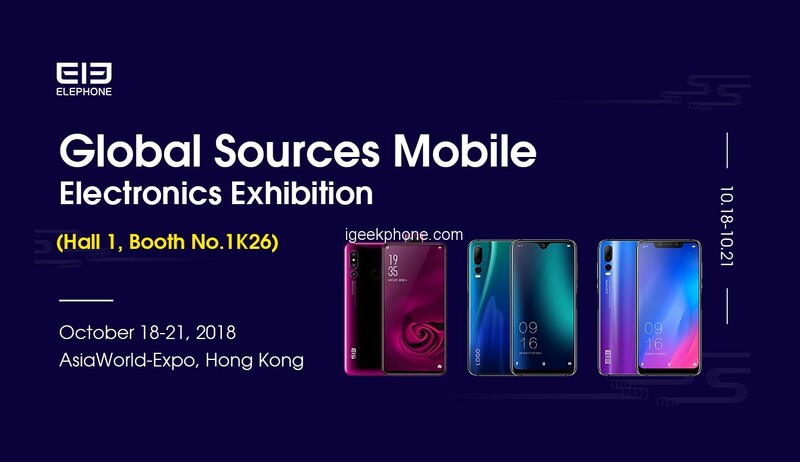 Elephone will be showcasing its entire portfolio of devices in Hong Kong at the Global sources Mobile Electronics Exhibition in Hall 1 (Booth 1K26). 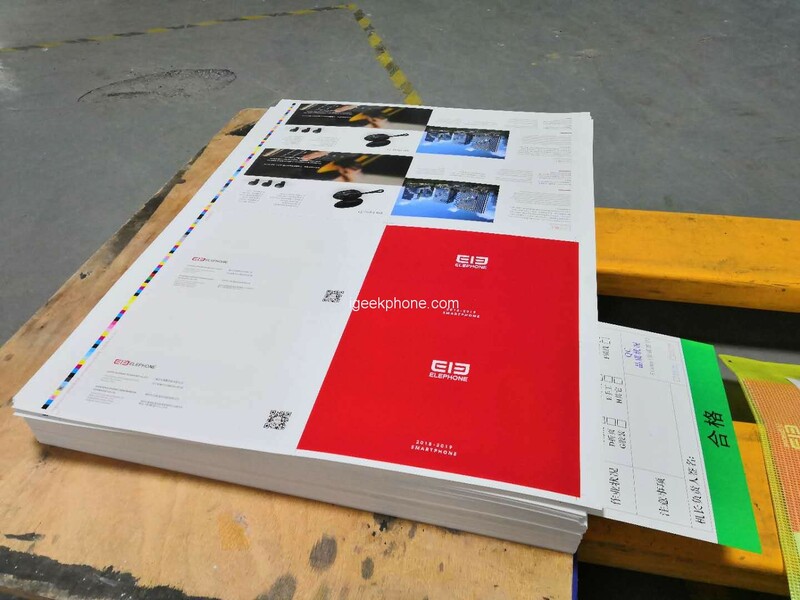 ELEPHONE brochures for the upcoming Hong Kong Global source Mobile Electronics Exhibition is under making, you may find something interests you. We’ll be waiting for you in Hall 1, booth No.1K26 on October 18. 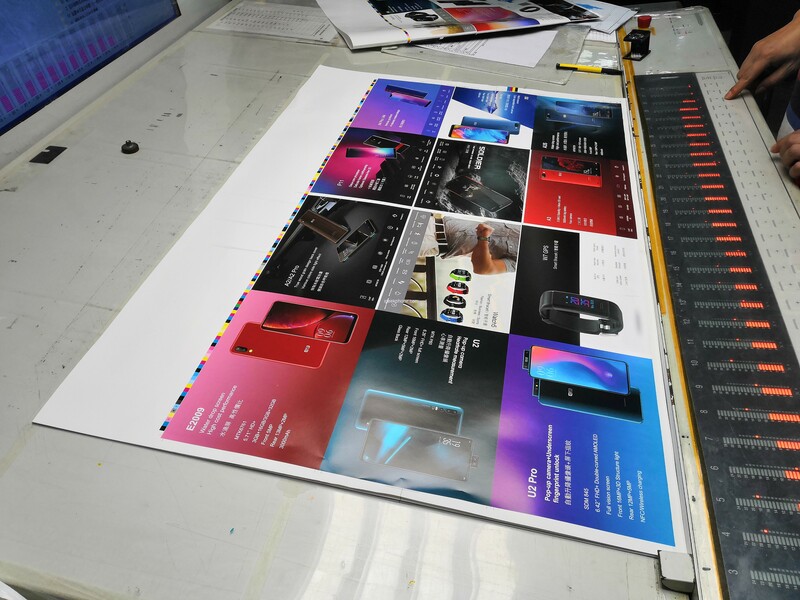 Elephone PX, A5, A6, U2, and other which are the company’s upcoming Smartphones might launch during the Hong Kong Global sources Mobile Electronics Exhibition. 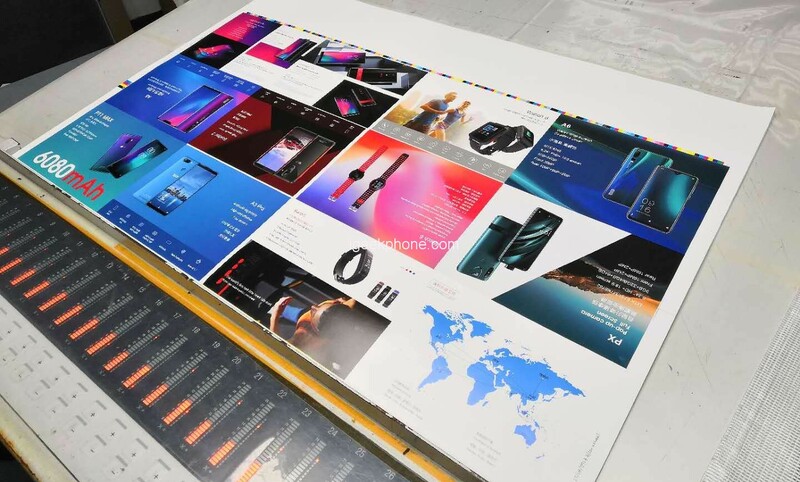 Brochures Pictures are showing, for example, the Elephone U2 and Elephone PX models with slide up cameras, which are already teased on their main website, but also some totally new models like Elephone U2 Pro sporting Snapdragon 845, AMOLED display and other Details. Motor Pop-up camera smartphone with a large screen-to-body ratio. Waterdrop screen smartphone. Now only tens of dollars, you can have the minimum cost waterdrop screen smartphone! Notch screen smartphone. Equipped with MTK P60 processor, AI rears triple-cameras and glass gradient back cover. Rugged phone, with IP68 rating protection, 5000mAh large battery, and 128GB large memory capacity. There will be apparently quite some news coming from the Elephone brand, like for example some new smartwatch model with a circular display. Anyway let’s wait and see, the event is just a week away and Remember, The Hong Kong Global sources Mobile Electronics Exhibition (Asia World Expo) is scheduled to hold between October 18 and October 21, just in case you would be in the area, make sure to stop by the Elephone booth in Hall 1, booth no. 1K26. Learn more about Elephone and their products on the company’s official website.